Register before Friday 13 July to save $200 on registration to AusBiotech 2018 – the industry event of the year that gathers the who’s who of Australia’s life sciences sector. AusBiotech 2018 is to be held in Brisbane from the 31 October to 2 November, presenting the latest trends, insights and research from key stakeholders in the Australian and international life sciences sector. 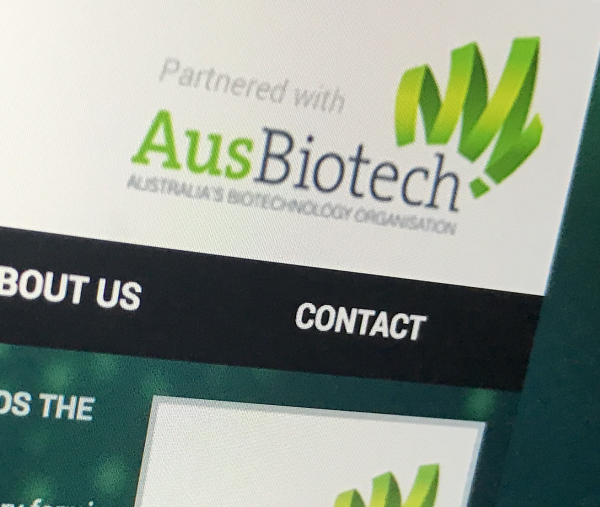 The annual AusBiotech conference brings together Australian and international biotech leaders and stakeholders. For more than three decades the event has created a forum to reflect on the sector’s achievements and exchange ideas to further advance the sector’s standing both nationally and globally. AusBiotech is dedicated to consolidating this growth, and our 2018 conference will once again present issues critical to industry. Global biotech trends, breakthroughs, challenges and success stories will feature prominently on the program. Panel discussions and key themes will cover regulation and reimbursement, research translational strategies, new markets, business development and capital access, emerging technologies, clinical trials, regenerative medicine, agriculture and commercialisation. A key feature for AusBiotech 2018 is a one-day early stage investment forum which will feature pitching sessions from key biotech medical research institutes, universities and hospitals in sectors including drug discovery, biopharmaceuticals and human therapeutics. This event is designed to attract an audience of local and global investors through traditional pitching sessions. The investor base will include big pharma representatives from USA, Europe and Asia, corporate VCs and early-stage investors from USA, Australia and Asia. The Millis Oration, named after Emertius Professor Nancy Millis (1922-2012), who is recognised as the First Lady of biotechnology, will be delivered by Professor Doug Hilton, Institute Director, Division Head of Molecular Medicine, Walter & Eliza Hall Institute. Speaking on the three pillars of WEHI's activities - science, translation and entrepreneurship. The AusBiotech National Conference 2018 is proudly sponsored by the Queensland Government's Advance Queensland Initiative. Registration for AusBiotech 2018 is open and early bird discount finishes tomorrow.